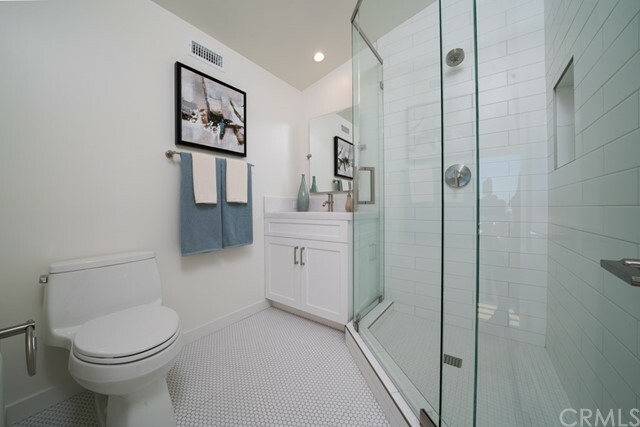 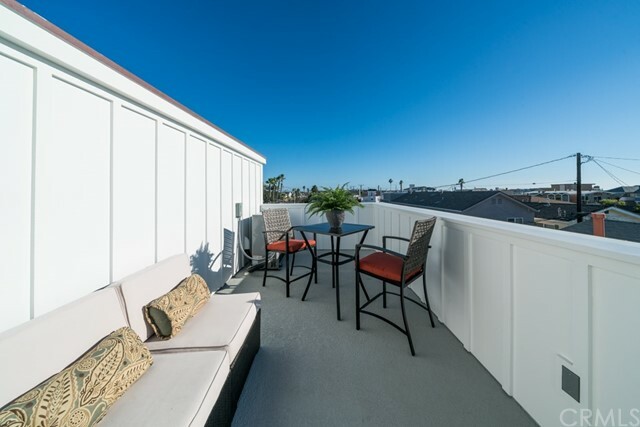 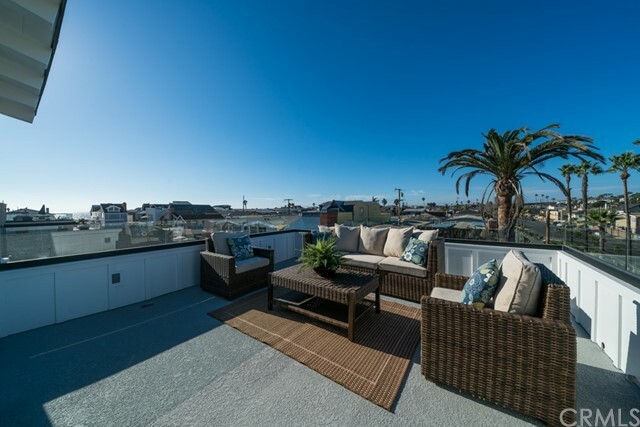 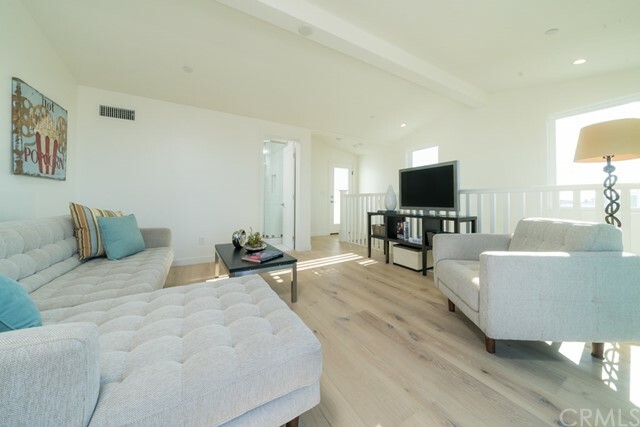 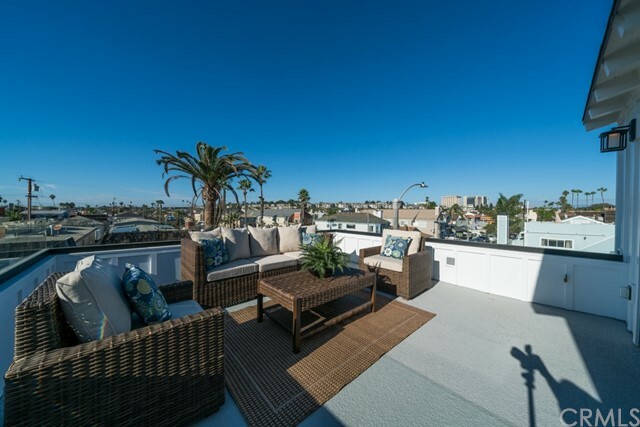 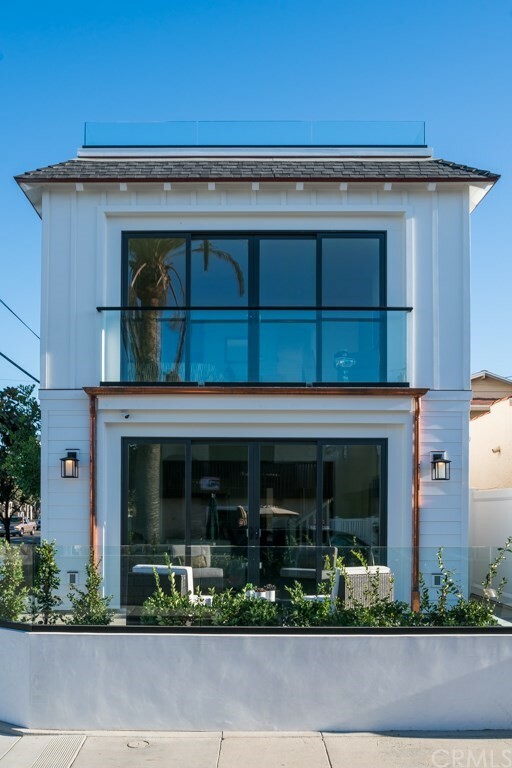 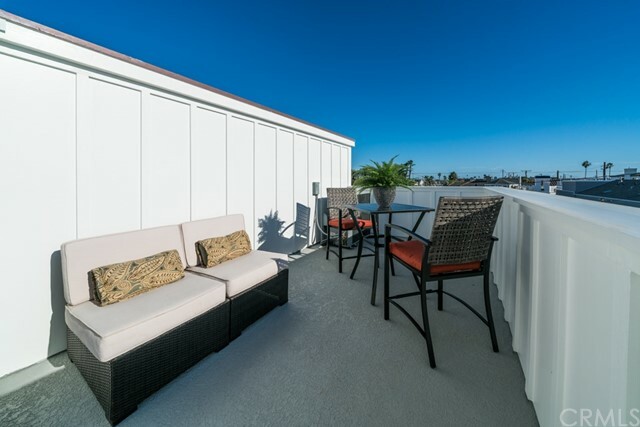 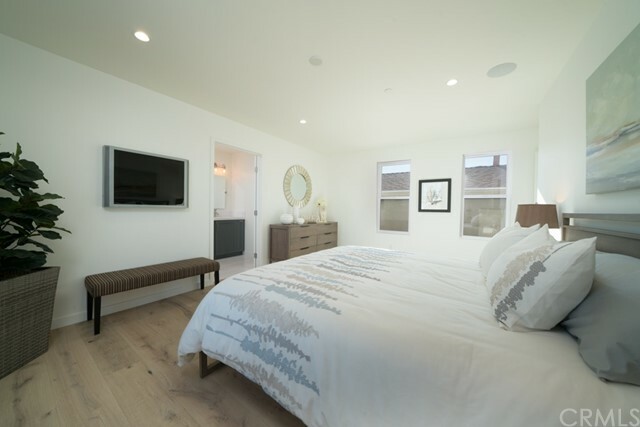 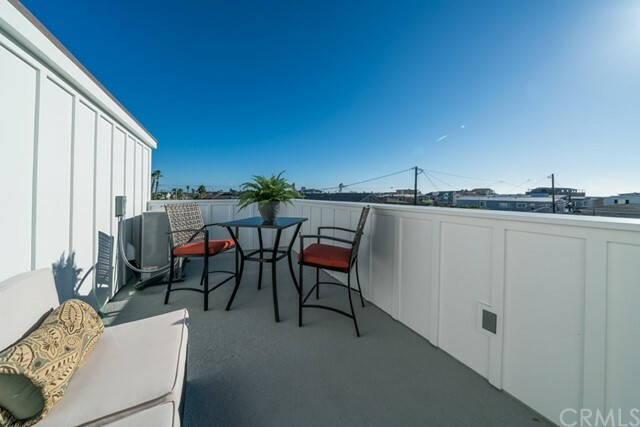 130 39th St is where style and sophistication meets soft contemporary with a touch of modern class. 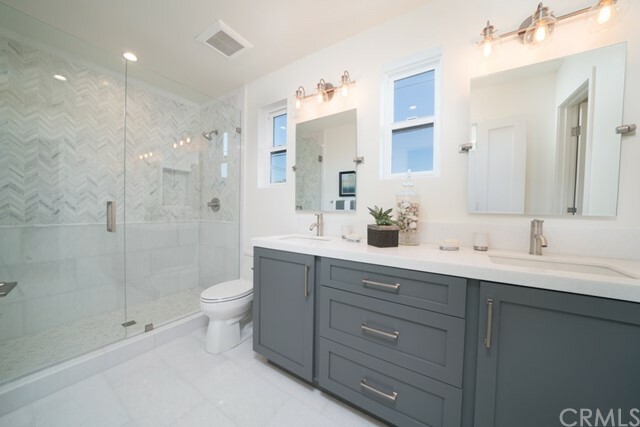 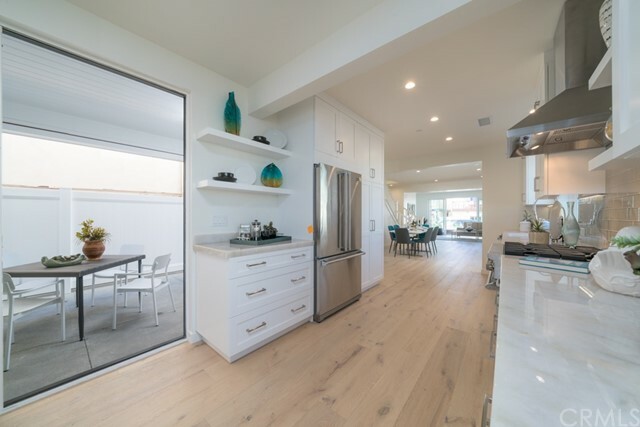 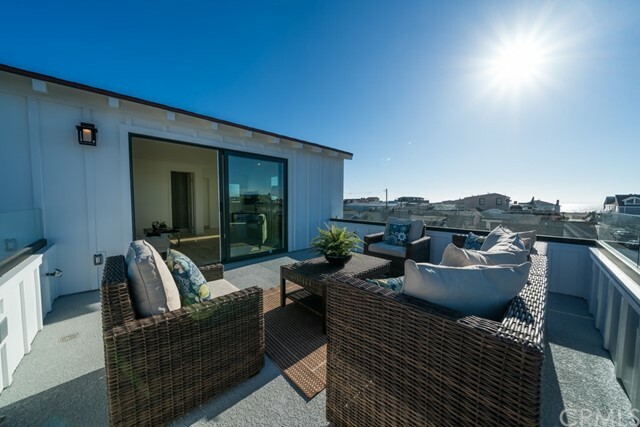 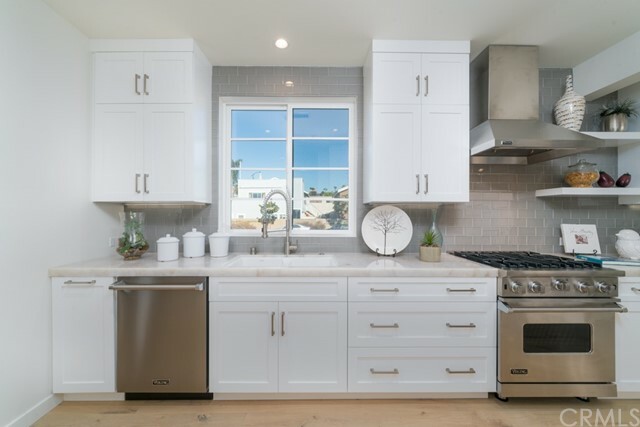 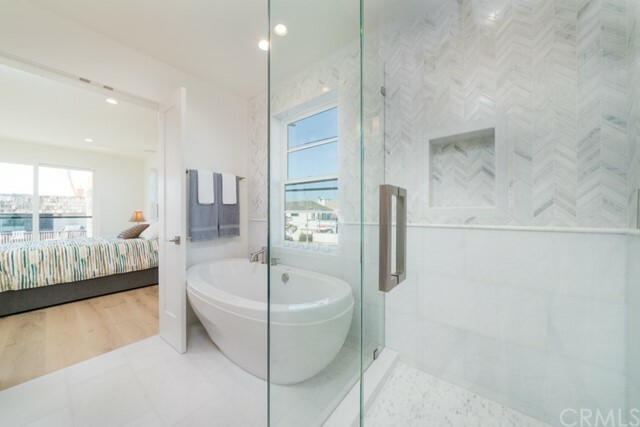 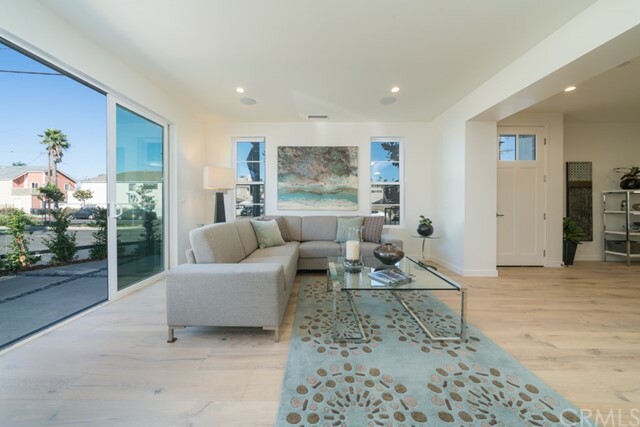 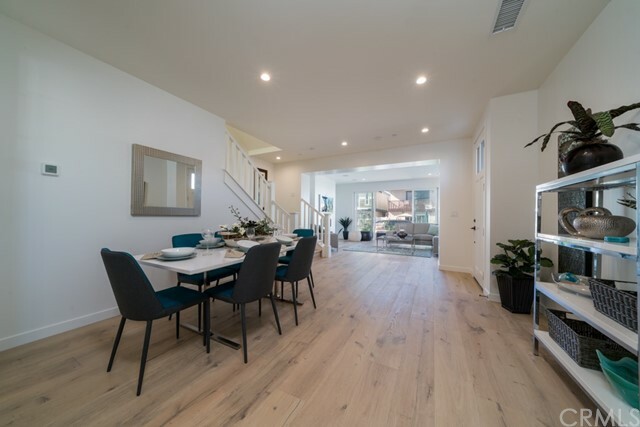 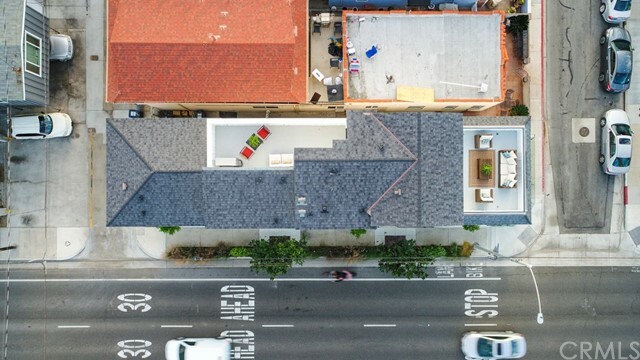 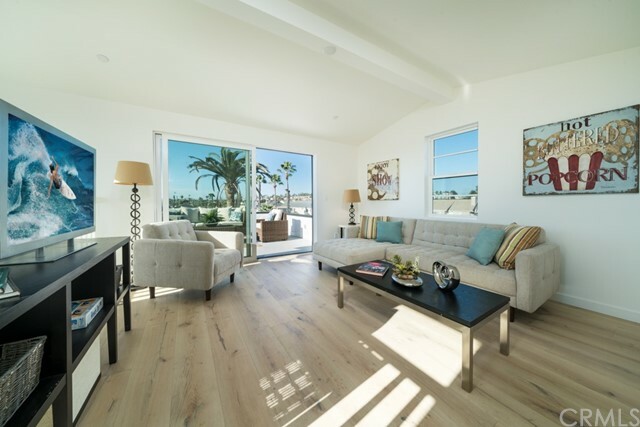 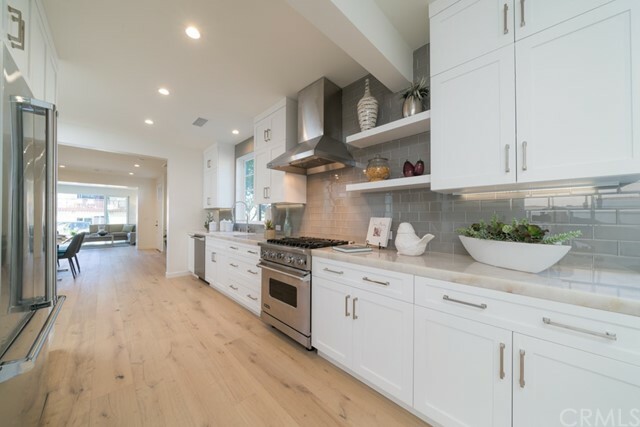 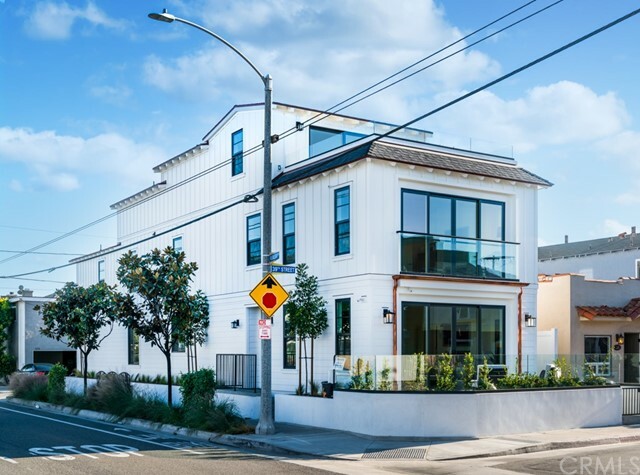 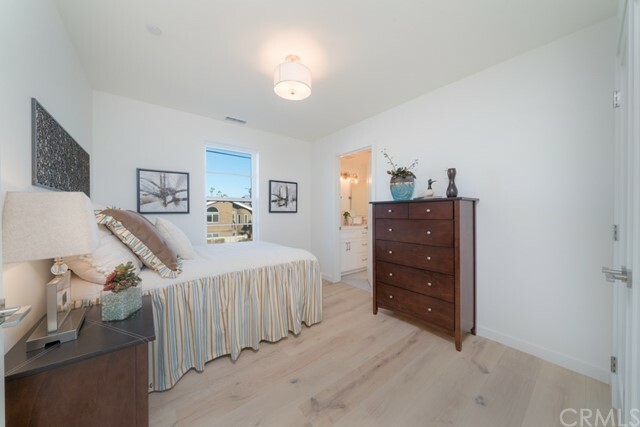 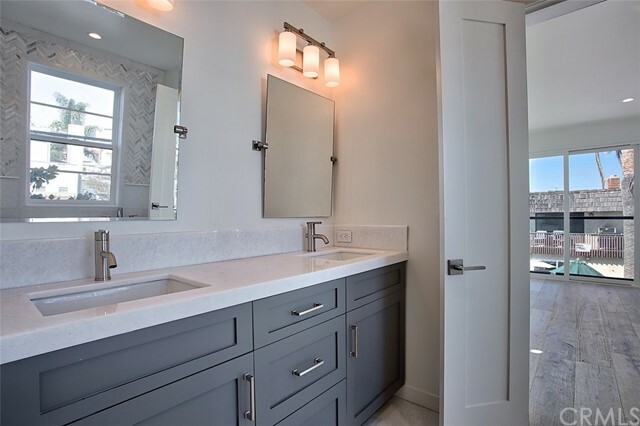 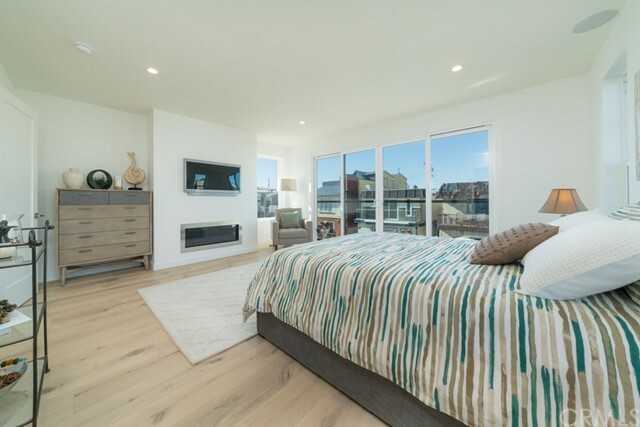 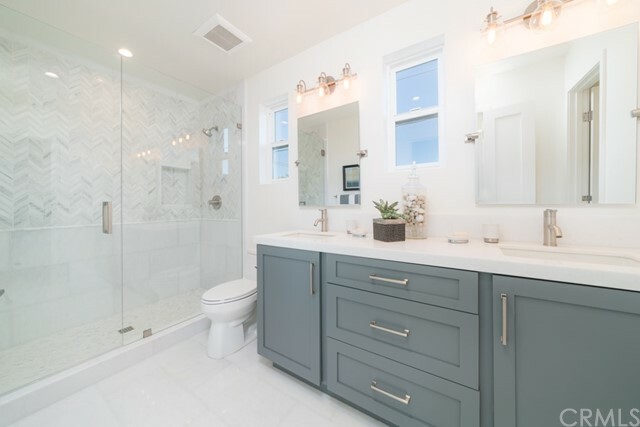 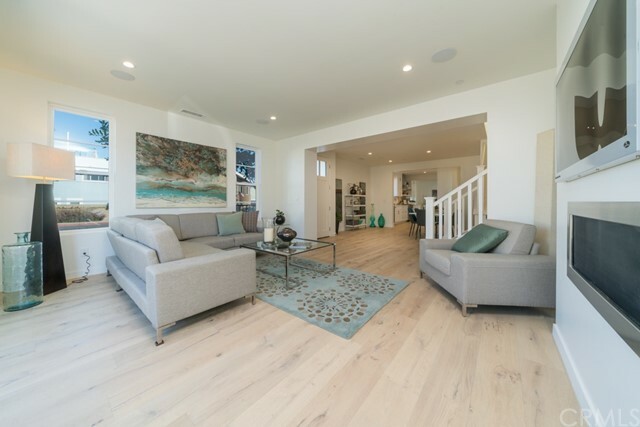 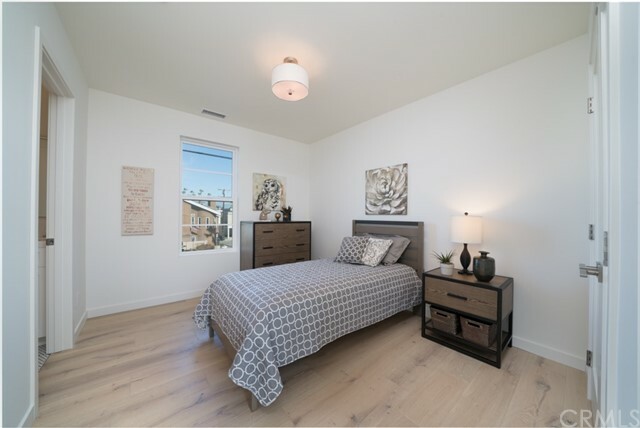 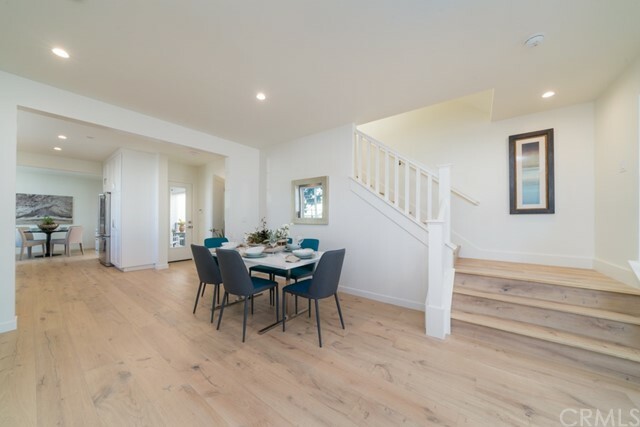 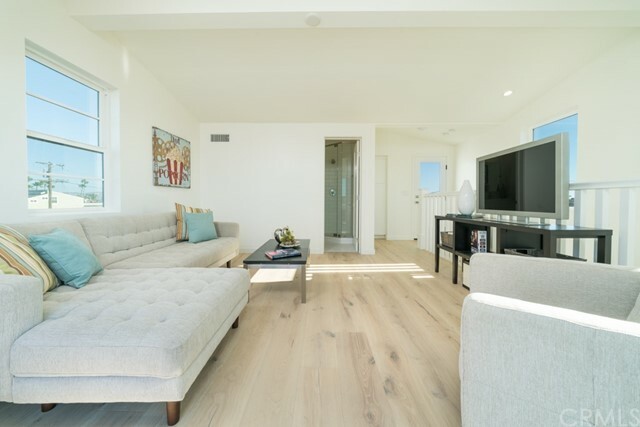 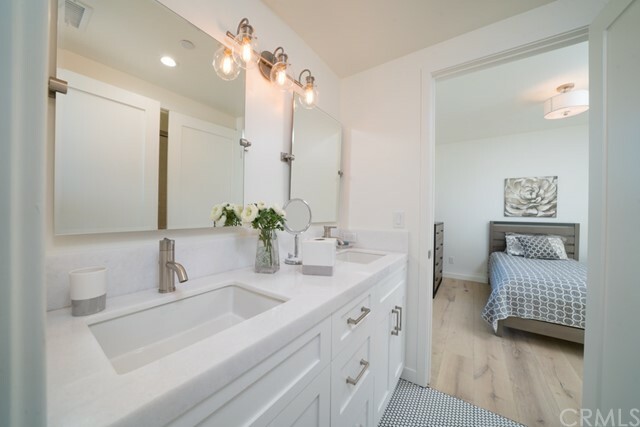 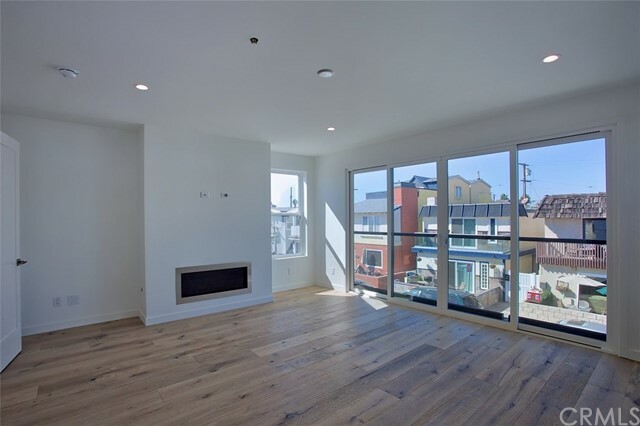 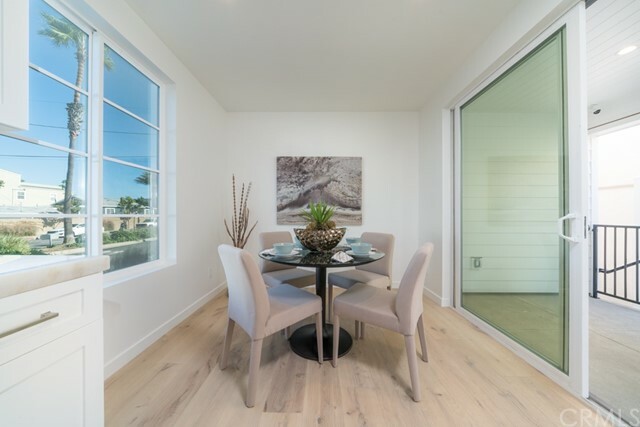 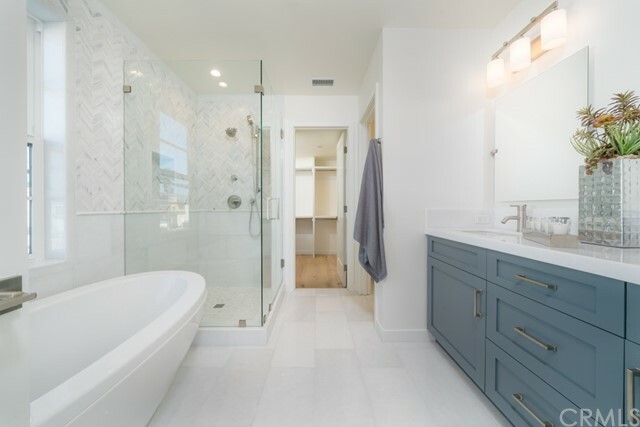 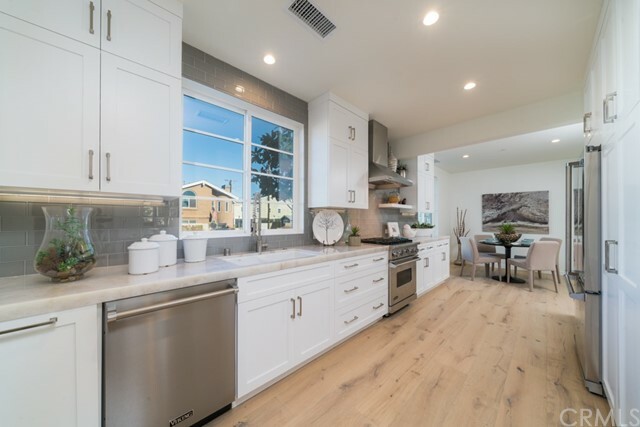 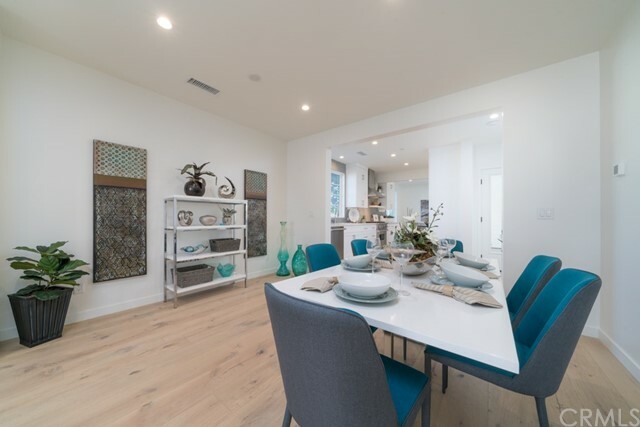 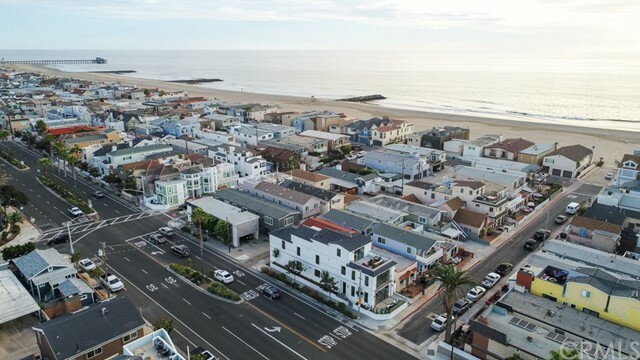 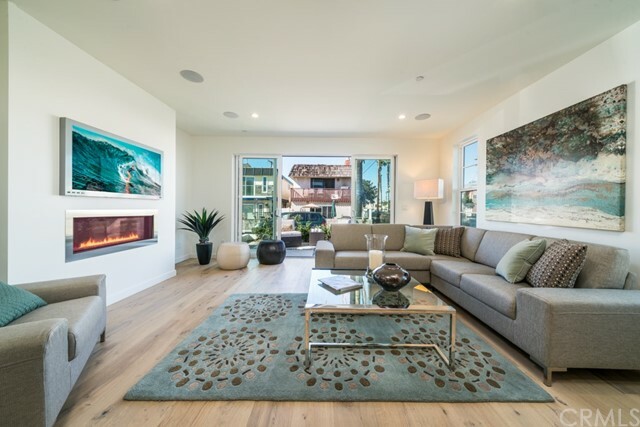 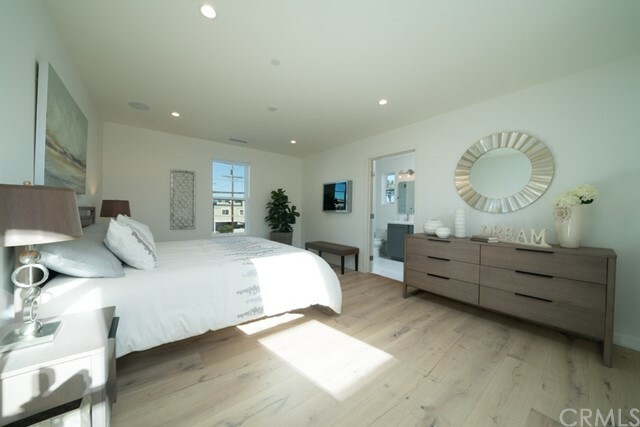 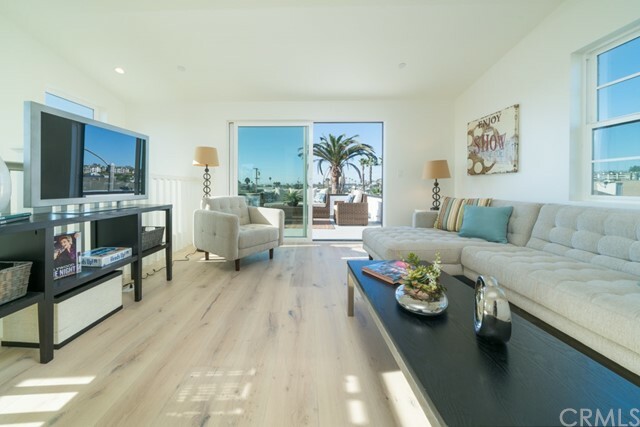 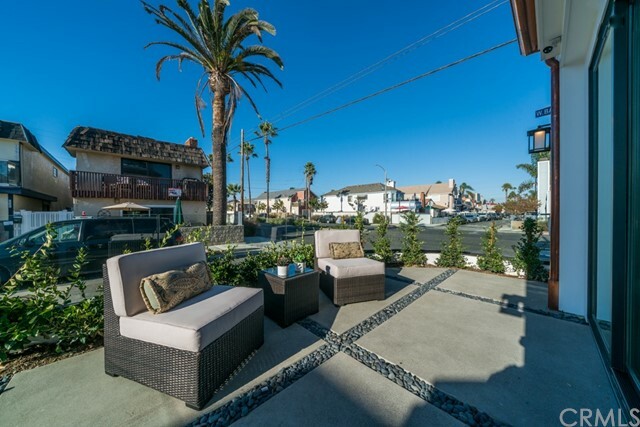 Just steps to the surf and sand, this brand new construction home was built by renowned builder Berk Properties and completed in November 2017. 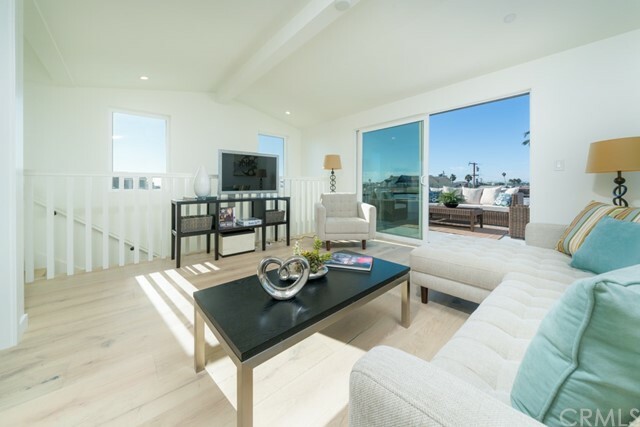 Built with two separate master suites with master baths, Two additional bedrooms, and with a third floor bonus room for a work-out room office or an additional bedroom with an amazing grand ocean view deck. 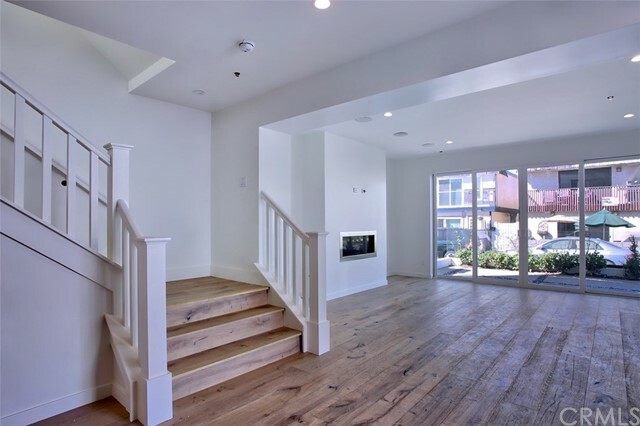 Enter this stylishly built home through the living, dining, and kitchen grand room. 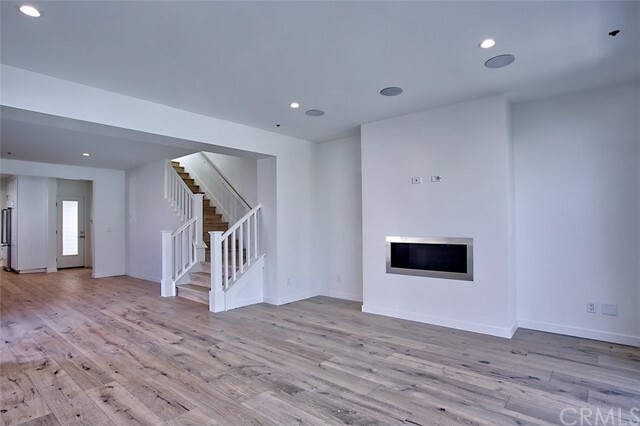 Featuring wide planked engineered hardwood floors, two linear remote controlled fireplaces, elevated ceilings, recessed lighting, two patios, Two decks, pre-wired for 5.1 surround sound, video surveillance system, whole structure mold and termite treatment, Milgard triple paned windows and slider doors, custom cabinetry, Kohler plumbing fixtures, and a kitchen built with Viking professional series appliances and quartzite stone counters.